The Brooklyn Daily Eagle was published five days a week as a morning newspaper. 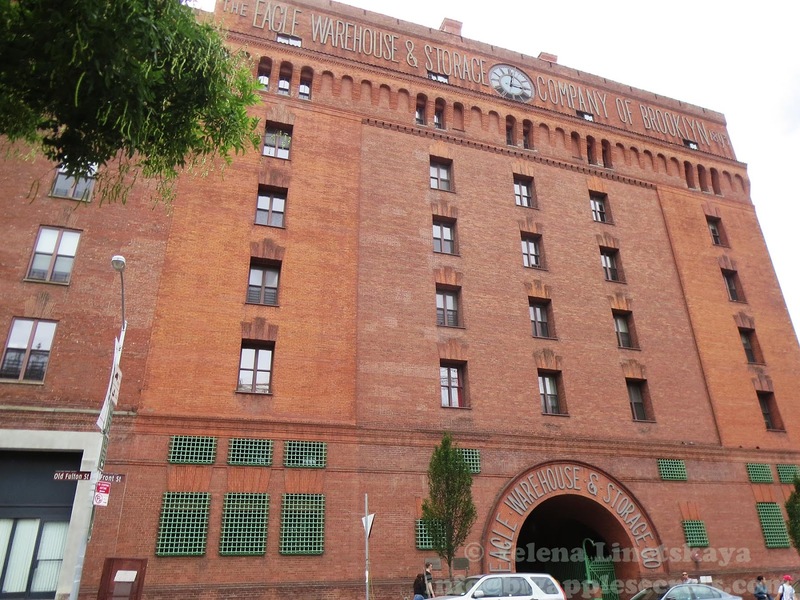 It was the only daily newspaper in New York City devoted exclusively to Brooklyn. It printed its very first issue on Oct. 26, 1841. At that time, Brooklyn had a population of 35,500. In the five decades since the Eagle had printed its first issue, Brooklyn had grown exponentially , becoming the third largest city in the country. At one point this newspaper was the most popular afternoon paper in the United States. For 114 years the Eagle was Brooklyn’s hometown paper. The Eagle’s most famous editor was Walt Whitman, a famous American poet. Whitman was best known for “Leaves of Grass”, the collection of twelve poems that first appeared in 1855, as well as “Crossing Brooklyn Ferry” and “I Sing The Body Electric”. Walt Whitman was born in West Hills, Long Island, in 1819. Before working in Brooklyn newspaper Whitman founded a weekly newspaper, Long-Islander- the oldest Newspaper in Long Island, that is still active. In 1848, Whitman left the Brooklyn Daily Eagle to become editor of the New Orleans Crescent. 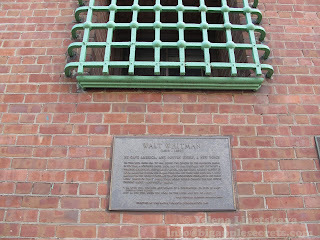 On his return to Brooklyn in the fall of 1848, he founded a “free soil” newspaper, the Brooklyn Freeman, and continued to develop the unique style of poetry. Seven years after he left the Eagle, Whitman published the first edition of his groundbreaking Leaves of Grass at a printing shop just around the bend on Fulton Street from the Eagle’s offices. 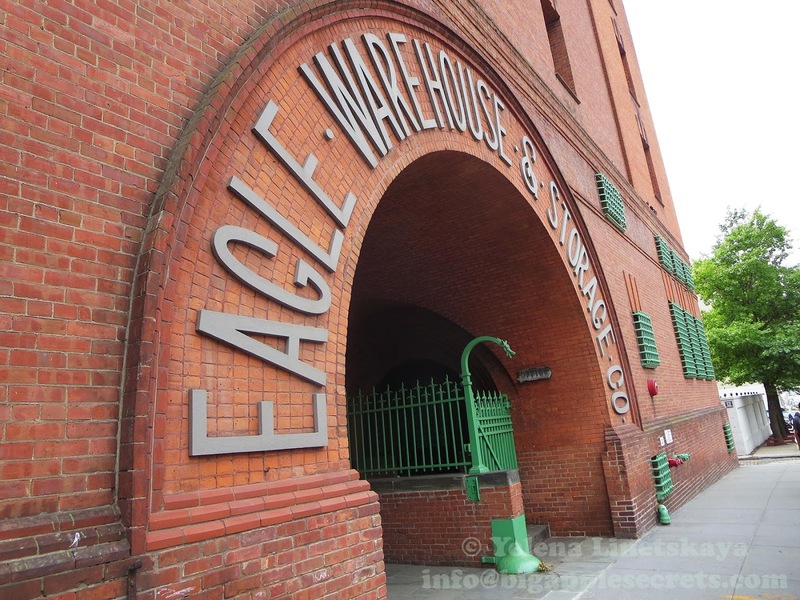 In the late 19th century the Brooklyn Eagle moved its offices and the site was subsequently purchased by the storage company with the name - The Eagle Warehouse & Storage Company- probably derived from the title of the newspaper. The warehouse, used primarily to store furniture and silverware, was constructed around the old Brooklyn Eagle pressroom at a cost of $300,000 including furnishings. In 1980 the building was converted to a residential co-operative with 85 apartments. Now triplex with three bedrooms and two baths ( 2900 sq. ft ) in this house is on sale for $2,750,000.